Kylie Jenner have responded to the swirling news in the internet about being pregnant again to which she is straight denied it stopping the rumors further more. 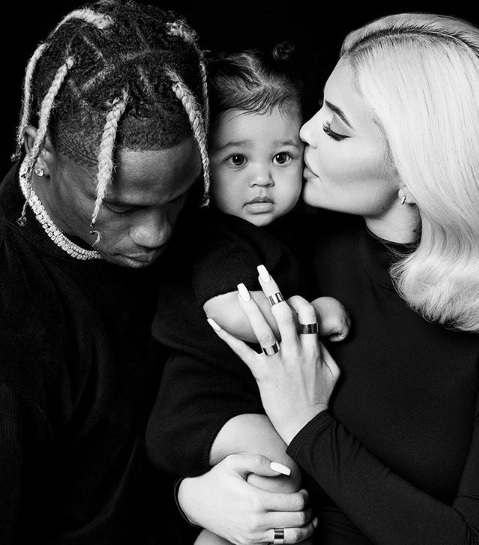 Lipkit Mogul Kylie Jenner, 21 has given a negative response to the swirling latest news in the internet of is she yet again pregnant with her bae rapper Travis Scott, 26 with her first child only completing one year old year this year. It had been quiet a while that the news had broke that Kylie probably might be already have been pregnant. Just recently Kylie had posted about some big news she will be exposing to her fans soon enough. Upon this post, fans were flipped thinking is this her pregnancy news reveal. One fan was quite straight enough she directly asked, "are you pregnant again??" To which Kylie was kind to reply with, "Noooo lol". Kylie is currently is on vacation to celebrate her child Stormi's first birthday on 1st of February with with Stormi, her bae Travis, best friend Jordyn Wood and many more yet to arrive upon the celebration day.